Memphis Party Buses is your go to luxury transportation company in the Memphis, Tennessee area. Not only do we provide safe and entertaining transportation, but we have a strong focus on customer service. We couldn't carry on without our customers, so they are always a priority. 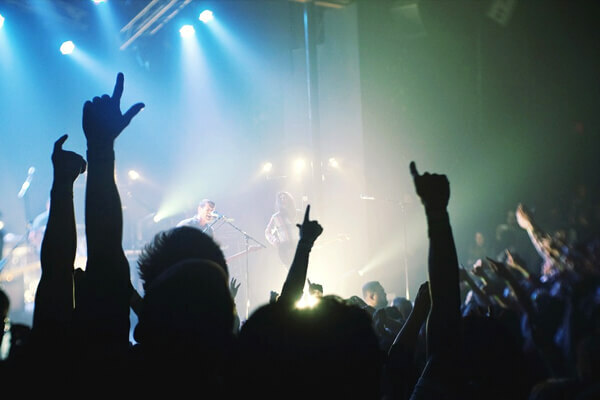 Our affable booking agents are extremely helpful and will answer any questions you have about our company, our reservation process, pricing, and more. Each of our vehicles features an interior packed with exciting amenitities. Enjoy hardwood floors, dance poles, flat screen televisions, state of the art sound systems, granite bars with ice-filled coolers, wrap around seating, custom light shows, and more! Combine that with our reasonable prices and outstanding service, and you will find that our company is the best around. We hire the most qualified drivers, mechanics, and detailers in the Memphis area. Each has years of experience and all licenses, certifications, and endorsements required for their position. Our fleet of vehicles is well-maintained and inspected regularly. 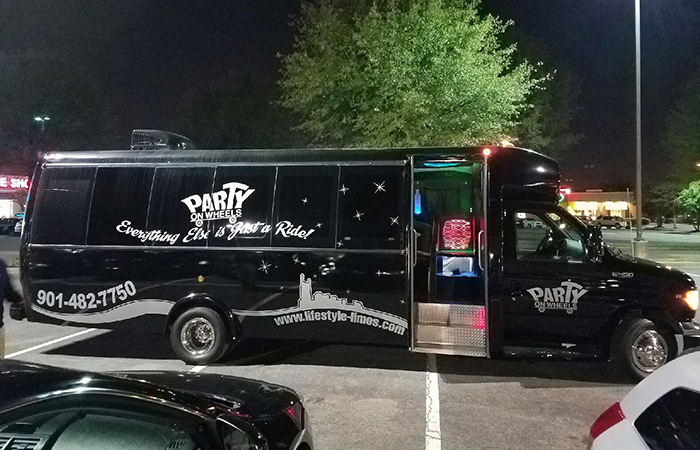 Each party bus and limousine is registered with the DOT and meets all codes and standards. We make sure that each one is spotless and that everything works perfectly before we send them out on runs. We know that you will be satisfied with our company and come back to us for all of your transportation needs. To learn more, call or email us today! 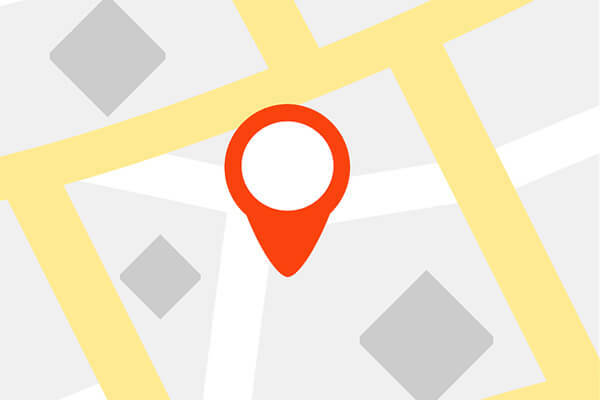 You'll find that our great vehicles, world-class service, and surprisingly low prices are a superb combination in providing world-class transportation to any of your upcoming events!